We Live and Breathe Books: Bookish Confessions: I Love Memes! Bookish Confessions: I Love Memes! You love them. You hate them. You love to hate them, but any way you slice it, there are tons of weekly memes out there that a multitude of bloggers partake in. I am on the love-side, and here are some reasons why. I enjoy hopping from blog to blog and seeing how different bloggers interpret the weekly topic. I get to spotlight more books, and my ultimate goal as a blogger is to fangirl over as many books as possible. I usually post 4 reviews a week, but with the memes I participate in, I can spotlight another 20+ books a week. I discover a lot of books through these memes by visiting other blogs that are participating. 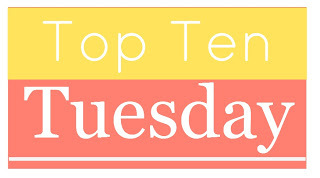 I have read at least 10 books this year, which I discovered via Top Ten Tuesday, and have added too many books to count to my TBR due to Can't-Wait Wednesday/Waiting on Wednesday. I really feel really connected to the blogging community on these days. Reviews grab my attention when they are for books I have read, want to read, or fit my reading preference. The memes can span that gap and highlight the similarities we have, while simultaneously introducing us to new things. 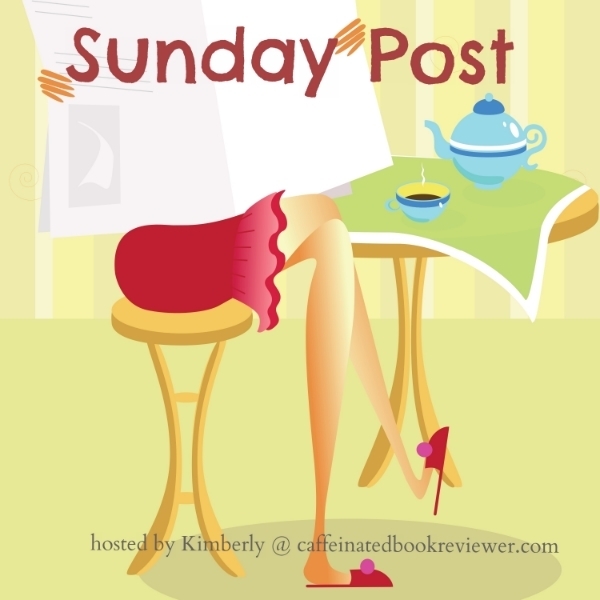 WLABB's version of the Sunday Post is Sundays with Sam. I combine my weekly recap with Stacking the Shelves in order to give a complete picture of my bookish and non-bookish week. I love hopping around the linky and seeing what everyone has been up to, in addition to what books they've read, plan to read, or added to their shelves. I have definitely made some solid blogger friends via my Sunday Post, and I look forward to "visiting" them each week. **I also love monthly wrap-ups, although I don't write one. Though I often struggle with this post, I love doing it! Unless it's an anticipated read/TBR type prompt, I only feature book I have read. Therefore, TTT gives me a chance to shower 10 books each week with my love and affection, and my payoff is if one person finding a new book to love via my list. Many bloggers participate in TTT, and I eagerly await seeing what books they featured for the given topic. WLABB used to do Waiting on Wednesday, but since that blog is inactive, I started participating in Can't-Wait Wednesday. Different name and different host, but same idea. I love picking a book I haven't read and speculating on how much I may love it. I keep a list of my CWW picks, and I've been lucky enough to read and enjoy many of my picks. 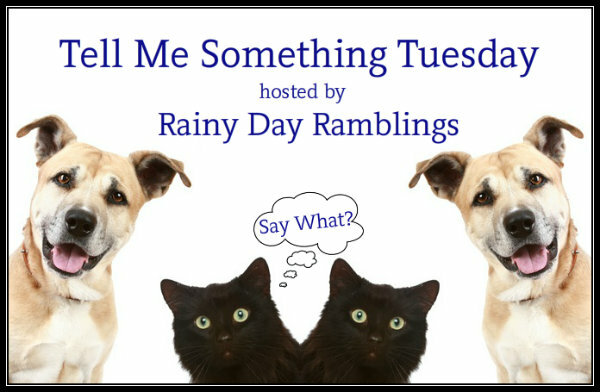 I like Tell Me Something Tuesday, because the prompts are very diverse. One I did was about if I would rather be a werewolf or a vampire. It required some research, but it was really fun, and some interesting and enlightening discussions precipitated from the post. So, this is a WLABB meme. I really like this one, but because I have to take a picture, and I am terrible at taking pictures, I don't do it as often as I would like to. My hope is to do more SAS posts, because Saturdays are the dark day on this blog. Memes - yay or nay? Oh definitely YAY! Am bookmarking this post to follow these posts -- been thinking of doing more memes! Once I found the ones that worked for me, I really enjoyed doing them. I had tried others, but these are the ones I liked the most. I love memes, for basically the same reasons - it's a good way to hit up a lot of blogs at once. Participating has really introduced me to so many new bloggers that I now follow regularly. I always feel such a high level of excitement on Tuesdays and Wednesdays, and it really is so much fun seeing other people's posts. I love memes! I struggle to sit down and participate, but I do visit the blogs often to see the answers. 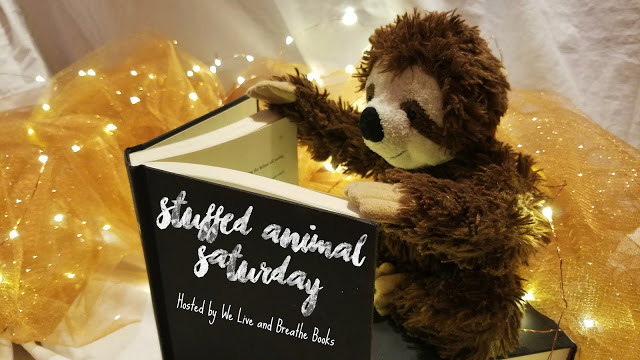 I enjoy seeing the different topics to learn more about that bloggers interested and when I find someone with similar tastes I am following I love finding new books I might not have known about. I like that it gives me another way to talk about books besides reviews, and I can usually talk about older favorites too. I have definitely found a bunch of blogs to follow through these memes. Just as you said, you see who has similar tastes, and the pool is larger since things like TTT feature several books. I do like memes! I don't do as many of them as I would sometimes like to do. I enjoy wrapping up my week with the Stacking the Shelves post on Saturday. 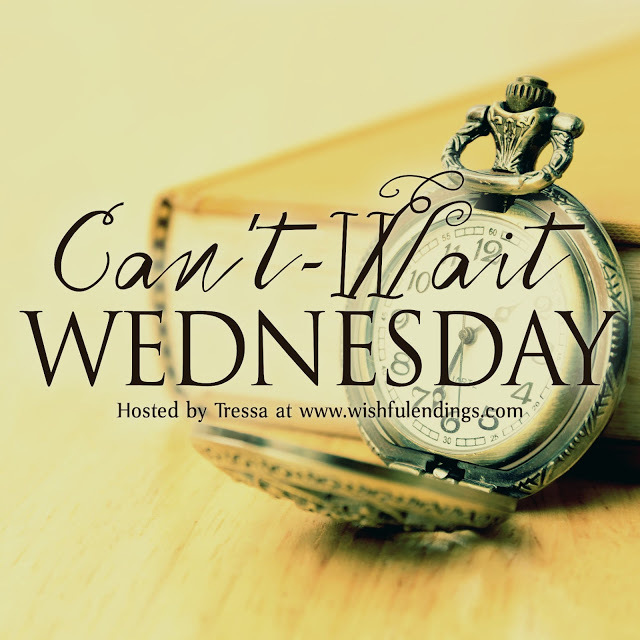 I only do Waiting on Wednesday if I don't have a backlog of books needing to be reviewed. I do a regular New Release post on Tuesdays. I may not participate in a lot of these but I love seeing them on other blogs. They are just a lot of fun! I feel a monthly wrap-up would be too much for me, but I love the weekly one, and it makes me a little more accountable for my reading too, since I select a weekly TBR for the post. I see some bloggers, who tend to shower certain books with so much love, and they feature them often. I make a conscience choice to try and spread the love among my favorite books, and when I am not feeling a topic, I do something else. There are so many out there, it's easy to try another one out, but I get it if It's not your cup of tea. I like them, in moderation! I mean- if a blog is ONLY memes, or you can tell they're just doing it for views or something, that's a turnoff, but for the most part, I am fine with them! 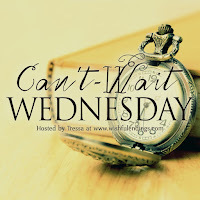 The only one I don't love is the Waiting on Wednesday, but that's just a personal preference because I already seem to know alllll the books ;) I also agree that it is SUCH a good opportunity to showcase books that you want to promote a little more or whatever! 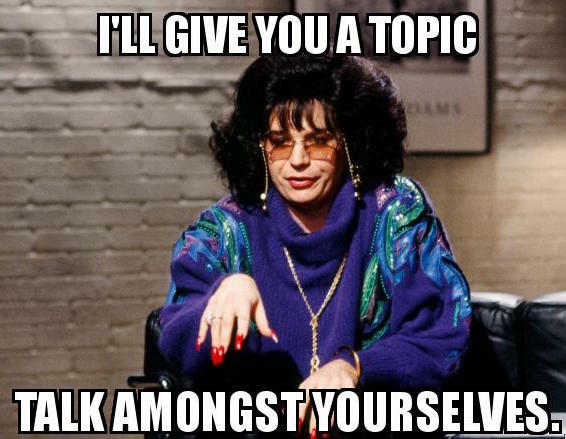 I have ones I love and love to do, but I always have two days of reviews (usually featuring 4 reviews a week) and one discussion post a week. It's a balance (I think). I usually know most of the books I see on Wednesday, but that's because a lot of people are eagerly awaiting hyped books, but I try to feature less hyped books, because I am really excited about them, and I want other people to share my enthusiasm. I especially love TTT, and seeing how much better everyone else interpreted the topic than I did.